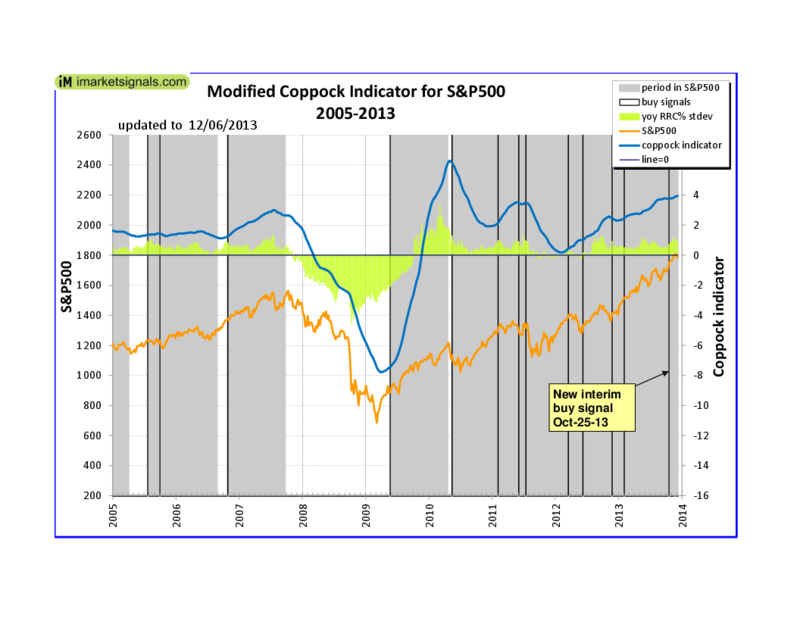 The modified Coppock Indicator has produced another buy signal. This indicator will signal investment in the S&P500 until September next year or until the S&P500 has gained 38%, whichever comes first, unless another buy signal emerges before that. 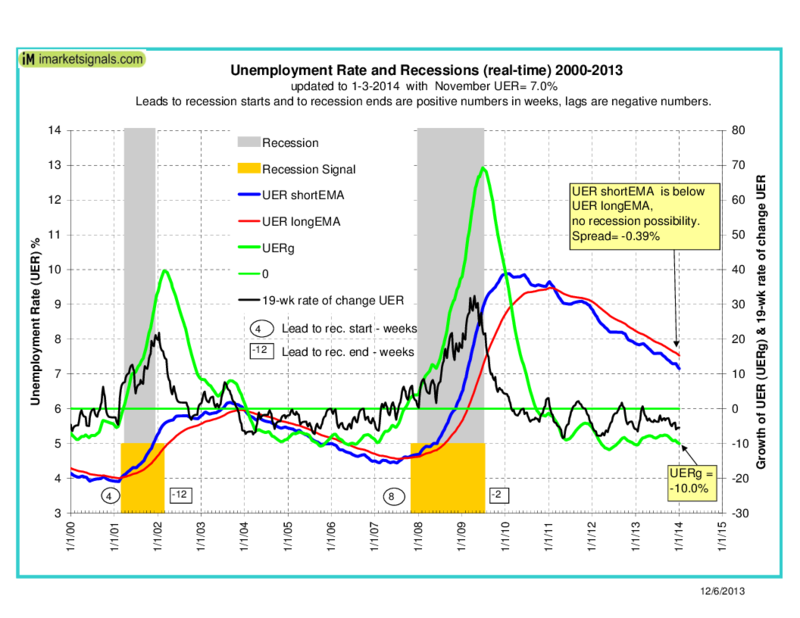 The model has been updated with the November 7.0% UER. No recession is imminent.